We were honored by an invitation to participate in the celebration of Ölgerdin´s 100th Anniversary. 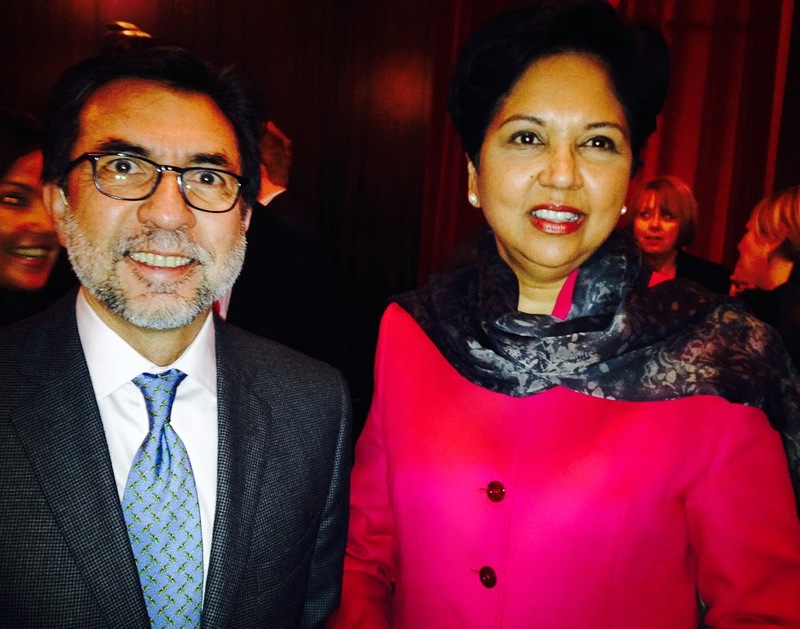 This milestone event was punctuated by a keynote speech by the world-renowned CEO and Chairman of Pepsico Indra Nooyi, one of the most influential women of our time. Nooyi gave an inspiring presentation of the values that make a good corporation and shared some of her tradecraft secrets that put her in the position as the leader of one of the world‘s largest and most successful corporations. Events like these highlight the success of business connections between Iceland and the United States. It was easy to see why the creativy of Ölgerdin‘s CEO, Andri Thor Gudmundsson, who sent a video invitation to Nooyi, was immediately recognized as a bold and creative move that resulted in the acceptance of the invitation.